In the early 1980’s I started getting phone calls from a persistent guy named Bob Sjogren. 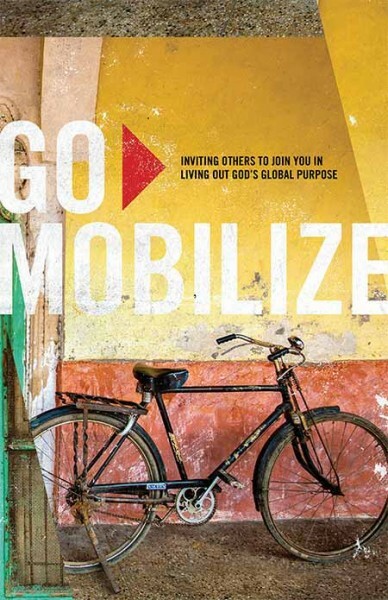 He worked with Frontiers mission agency, and, along with the Caleb Project ministry, had launched some traveling missions mobilization teams that moved from campus to campus giving world missions talks and challenging students. As Pastor of Students at our church, I turned him down, as I did so many of the groups that wanted a crack at pitching their stuff in front of our 800 plus students. However, Bob would not give up. Finally, I decided to humor him and let he and his van load of “mission fanatics” give their little presentation. I was blown away! Even though I had studied at the largest seminaries in the world, I’d never heard this Biblical perspective. The Great Commission in the Old Testament? God’s promise to bless all nations? The Lord forming a people from every ethnic group on the planet to spend eternity with Him around the throne? My mind and heart were on overload because for the first time I was looking at the Scriptures and the world from God’s perspective, not mine. I later realized that Bob didn’t want to get to our 800 students nearly as much as he wanted to get to me. He was applying the old mission field strategy: Win the chief and you’ll win the tribe! That summer, Bob talked me into packing my wife and nine month old daughter in the old Volvo and making our way out to Pasadena, California to take a month long Perspectives of the World Christian Movement course at the U.S. Center for World Missions (now Frontier Ventures). Since I fancied myself to be the next Billy Graham, and still thinking I pretty much had my “missions ducks” lined up, I wasn’t prepared for the radical transformation that God had in store for my wife and me. By day, world renown missionaries pierced our hearts with supernatural stories of mission field conquests. By night, through our readings, we filled our minds with passages and principles of expanding the kingdom of God. The powerful combination of inspiration and information over a four-week period just about did me in. I packed my wife and then ten-month old daughter and rushed back home to apply the things God had shown us. Two months later we had our first missions conference ever and Dr. Ralph Winter, founder of the U.S. Center for World Missions, agreed to speak. That spring we had our first ever Perspectives course, and you’d have thought Pentecost had come down! 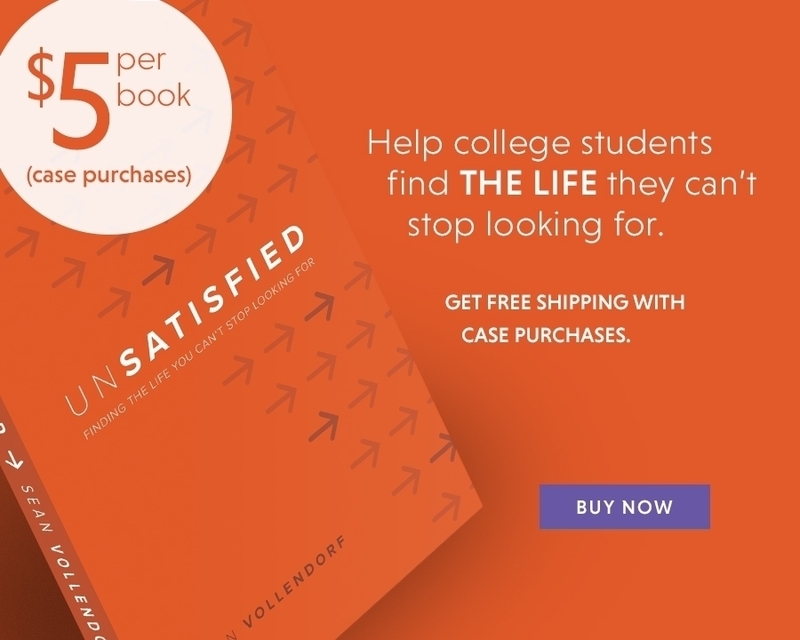 After saturating their minds from the life changing Perspectives reader each week, sixty college students would come for three hours every Thursday night that semester. They would cram into a little room, feast on Scripture, and hang on every word the visiting missionary speakers uttered. As a result, we were no longer interested in just “touching” our little campus. Our university, and every other college within our reach, had become a launching pad to impact the entire world for Jesus Christ! Students from that first and subsequent Perspectives courses are now all over the planet, fulfilling the vision God implanted in them during those late night sessions where they grappled with the most eternal issues known to man. Tomorrow morning turn to Psalm 67 for your quiet time and get a feel for how much God yearns that “the nations” bow down to Him in adoration. Certainly God has incredibly blessed us, but He poured out His grace and revelation on us for a reason. We are to “proclaim the excellencies” of Christ, the One who has turned our darkness into light. If we horde this light, God will find another way, another person to get it to those in need. We are to be His “proclaimers,” yes, but if our total focus is on the enormous need for laborers or diagramming neat ministry strategies or even bringing nations to Christ, we have missed the point. Turn the eyes of your students toward bringing glory and honor to this excellent Lord and His worldwide objective of recruiting the nations to be His “white hot” worshipers. By doing this, your young disciples will soon forget the pitiful, transient allurements of this world. Besides, they will be spending all of eternity worshiping Jesus Christ, why not get them started now? !